The most recent reports suggest that Facebook has delayed the first public offering until next year. Facebook states that the decision is taken so that the employees continue to concentrate on developing products for the world’s best social networking website, reported the Financial Times. Quoting the people related to the company, the newspaper described that the Facebook is going to have one of the largest ‘Initial Public Offerings in records. But now the company has deferred the plans to go public until late 2012. However, media is failed to have some words on this postponement of IPO from any of Facebook representative. 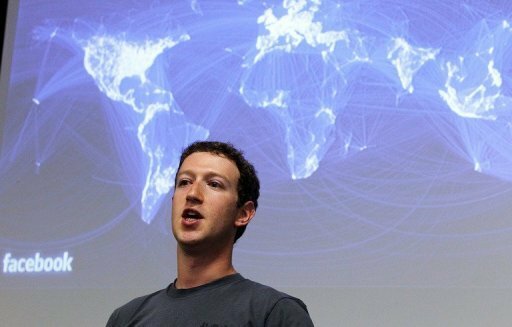 Reuters published a report in start of this month according to which within first six months of 2011 the revenue of Facebook doubled to stand at $1.6 billion, while in the private market the investors estimated its total value to $80 billion.